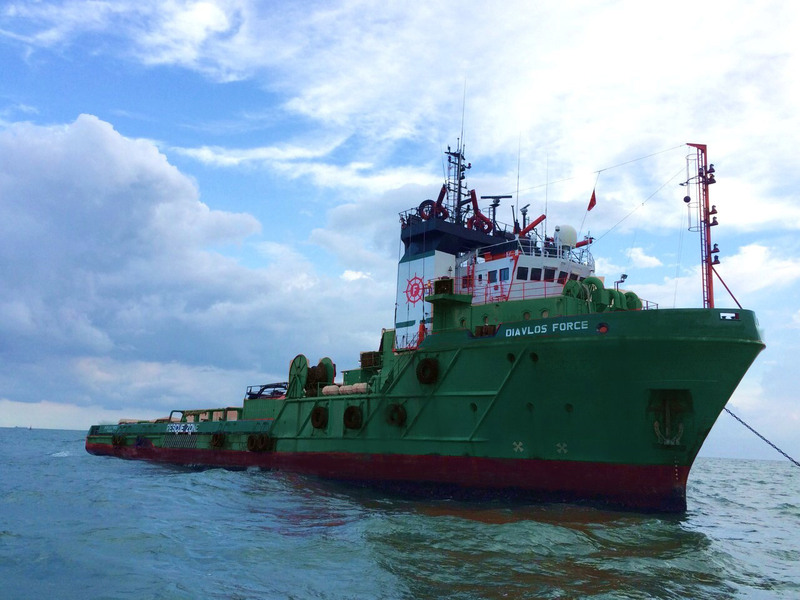 Our PANTODYNAMOS, 58 TBP has successfully completed the towage of BARGE “ENKO I” from La Spezia, Italy to Sakhalin, Russia. 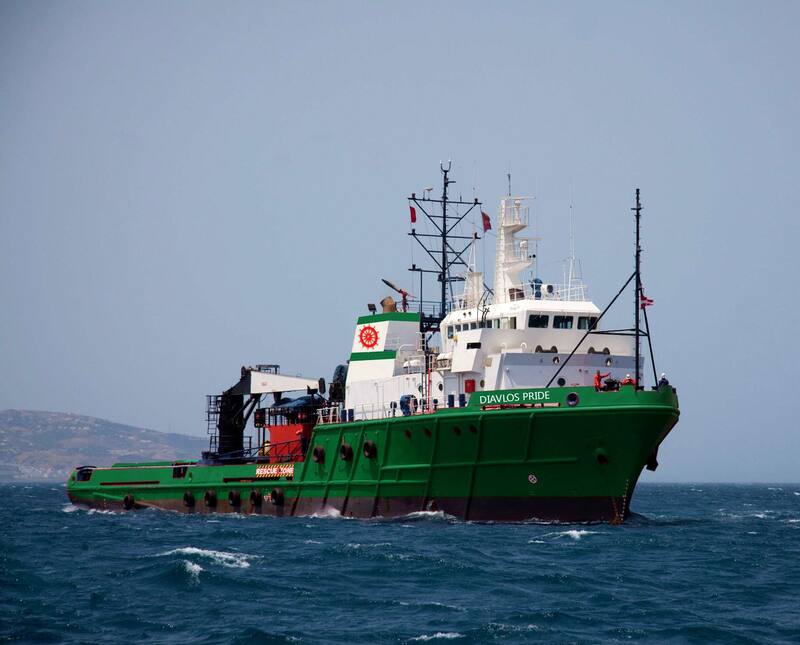 Our Diavlos Pride, 86 TBP has successfully completed the towage of HMS “York” from Portsmouth, UK to Aliaga Turkey. 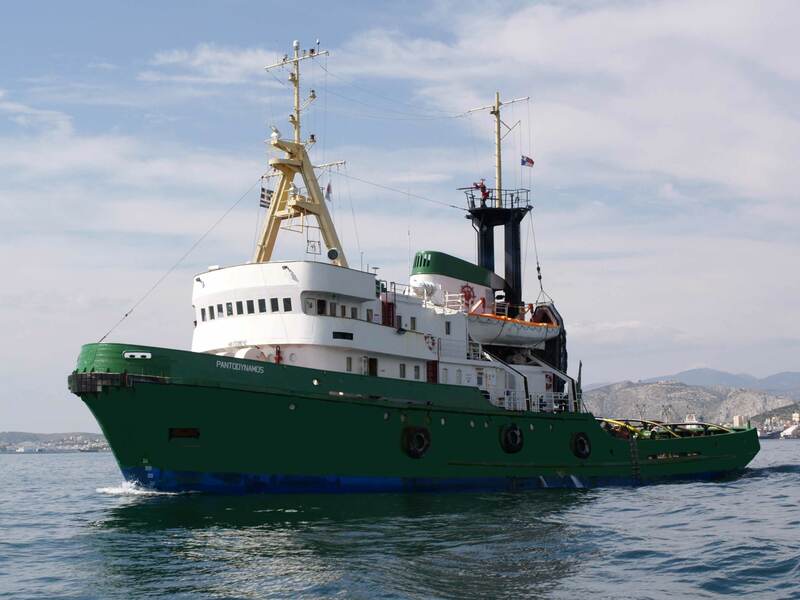 Our Diavlos Pride, 86 TBP has successfully completed the towage of Hull No. 813 from Braila, Romania to Brevik, Norway.